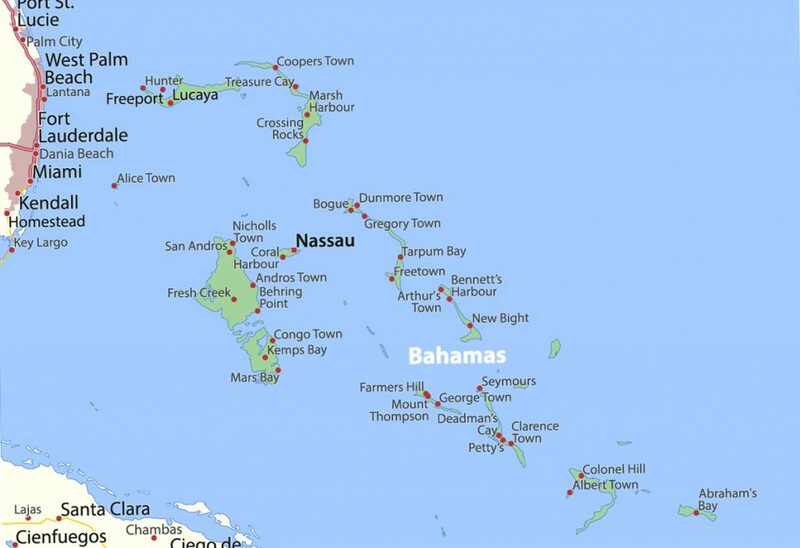 The Bahamas is comprised of 700 islands and over 2,000 rocks and cays, sprinkled over 100,000 square miles of ocean. The archipelago is an ecological oasis, boasting the clearest water on the planet. Would you rather be anywhere else? We don’t think so…. Bahamians love meeting new people and making friends. 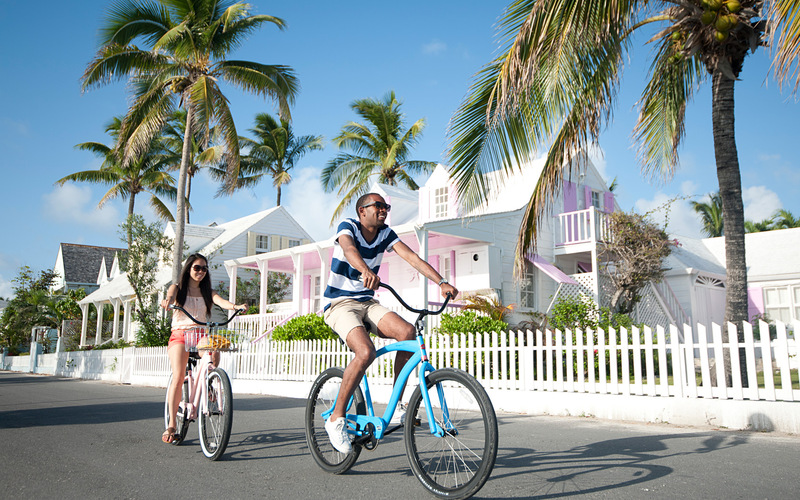 When you join the complimentary People-To-People Experience, you’ll be paired with a Bahamian ambassador who will show you our culture and way of life. Great food, beaches, watersports, birdwatching, island hopping, gold and much much more.